"Fun, it's in our Nature!" Registration for WinterSpring is underway! 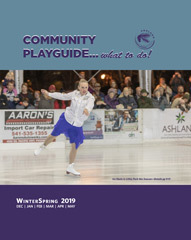 Programs in our WinterSpring 2019 Community PlayGuide run December, 2018 through May, 2019. View the current digital guide by clicking on the image. 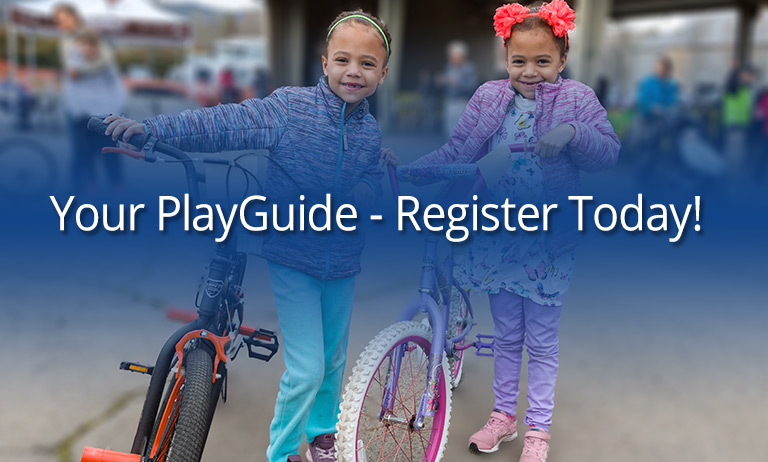 (You may also view in PDF format) Direct registration links are available for all applicable programs in the digital PlayGuides. 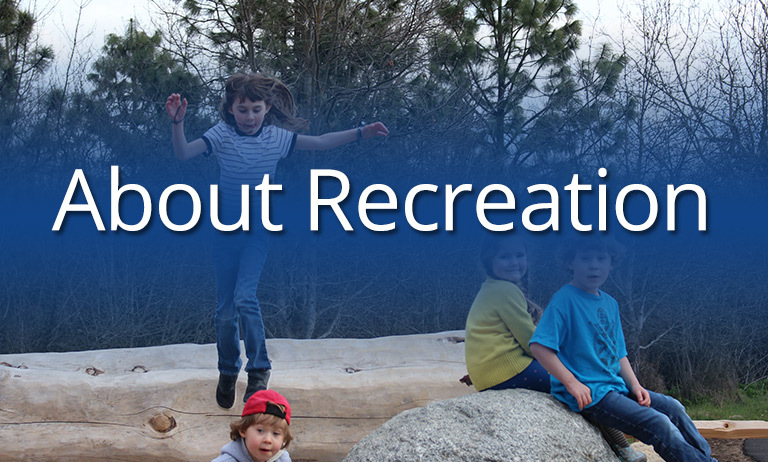 Learn more about the APRC Recreation Division. APRC manages 18 parks within the City limits, 797+ acres of parkland and 48 miles of trails. 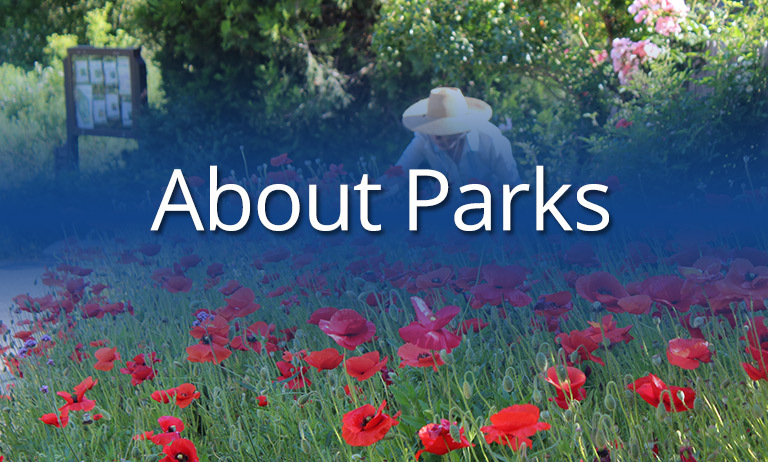 Learn more about the APRC Parks Division. View documents for the Parks, Trails and Open Space Program. 1. How do I learn more about the seasonal, outdoor ice rink in Lithia Park? 2. 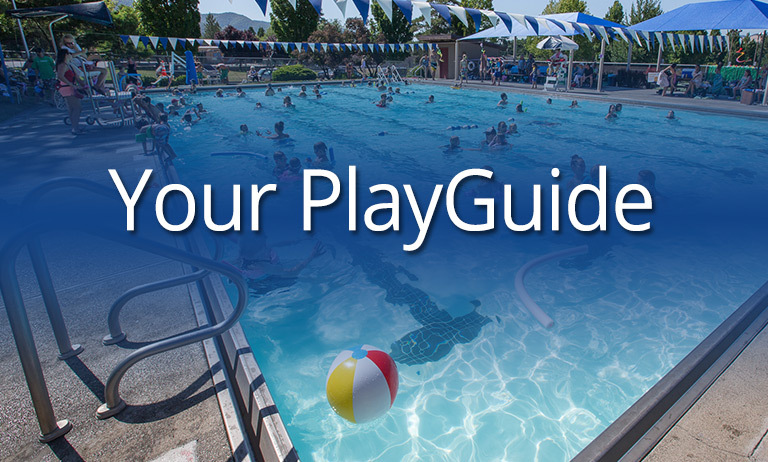 How do I learn more about the seasonal, outdoor pool in Ashland? 3. How do I register for a APRC program? Registration for APRC programs is underway! Learn more about registering..
4. How do I find the APRC office? The Rec Division offices are located in The Grove at 1195 E Main St in Ashland. The Grove is the place where you can register for a program, get a map or gift certificate, apply for a scholarship, reserve an APRC facility or just stop by to say hello! 5. How much does it cost to rent a facility? APRC facilities and specified park locations can be rented for private events such as weddings, receptions, meetings, picnics, and family gatherings. Learn more. 6. What are the hours/days of operation for APRC? The APRC Rec Division offices are open Monday through Friday from 8:30 a.m. to 5 p.m. (excluding holidays) and located in The Grove at 1195 E Main St in Ashland. 7. How many Community Gardens are managed by APRC? Currently APRC oversees four community gardens - Learn more. 8. Where can I camp in/or near Ashland? 9. Where is the North Mountain Park Nature Center? The North Mountain Park Nature Center is a Division of Ashland Parks & Recreation - Learn more. 10. Did you know we monitor the water quality in Ashland Creek? Know before you splash... we monitor water quality each May through October. Learn more. 11. What annual events does APRC host? And, look for our seasonal opening celebrations of the Daniel Meyer Pool... Island Night: A Aloha State of Mind (July), and the Ashland Rotary Centennial Ice Rink... First Frost. 12. Where can I golf in Ashland? The Oak Knoll Golf Course is a Division of Ashland Parks & Recreation - Learn more. 13. Where can I take my dog? Ashland Parks & Recreation oversees 18 parks/properties that are dog friendly, one of which is a two-acre fenced-in area where dogs can run off leash and socialize with other dogs - Learn more. 14. Where is the Ashland Senior Center? The Ashland Senior Center is a Division of Ashland Parks & Recreation - Learn more.